There is perhaps nothing more satisfying than knowing how to make one of your favorite foods. 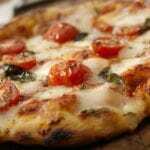 For me, a classic Margherita Pizza is a simple pleasure. This is a no-fuss recipe that relies on quality ingredients to outline the flavor profile rather than a bunch of complex spices and cheeses. 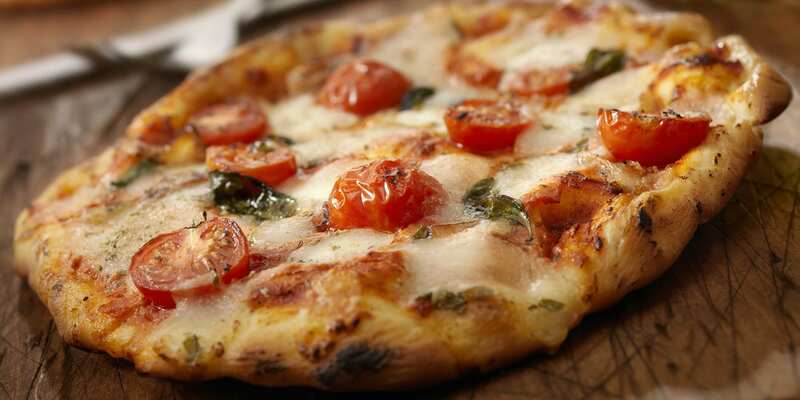 This delicious homemade Margherita pizza features whole wheat pizza dough, EVOO, shredded Mozzarella cheese, and fresh whole leaf basil.